LOS ANGELES -- A former NBA and UCLA basketball player who barricaded himself inside a Sherman Oaks residence after allegedly firing a gun at police was found dead early Saturday, police say. 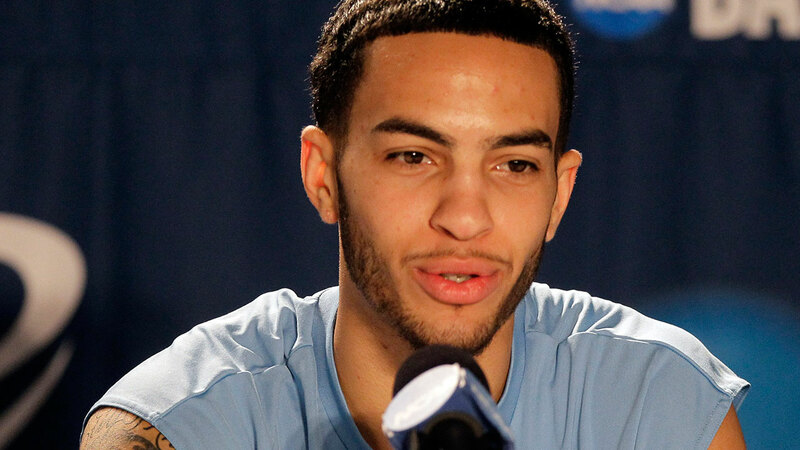 Family members identified the man as Tyler Honeycutt, a former UCLA basketball player who had a brief career in the NBA. Overnight, Los Angeles Police Department SWAT officers went into the home and discovered the man's body, police said in a tweet shortly before 4 a.m. The barricade began about 5 p.m. Friday, when police received a call from the suspect's mother, who said her son was acting erratically. When officers arrived at the home, near Riverside Drive and Tyrone Avenue, the suspect opened fire on them, authorities said. Officers returned fire, and the suspect barricaded himself inside the home for several hours. At least 30 residents surrounding the home were evacuated as a precaution.